A cortisone shot, (aka steroid shot or cortisone shot, or cyst injection) is a diluted corticosteroid that is directly injected into a papule, nodule, or cyst; reducing its size within hours. Within 24 hours it will all but disappear completely. 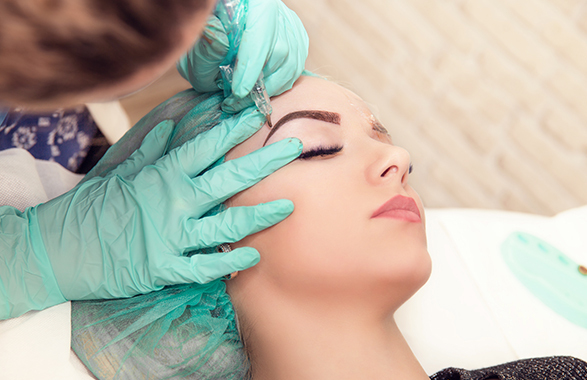 Dermaplane is a manual exfoliation technique that consists of scraping off the top layer of dead skin in order to reveal a smoother, brighter complexion. Once the exfoliation is complete, the patient will enjoy the benefits having no vellus “peach fuzz” hair on the face as well as better skin care product penetration and performance. 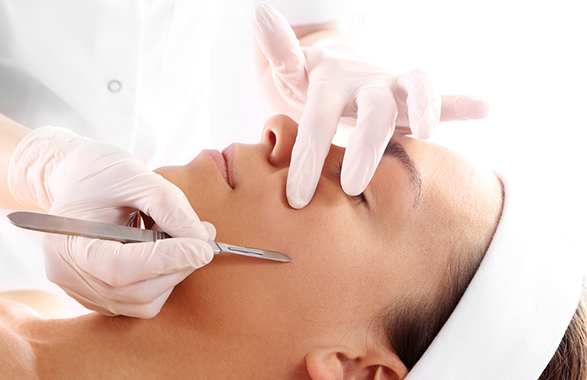 Dermaplaning can be performed on all skin types. 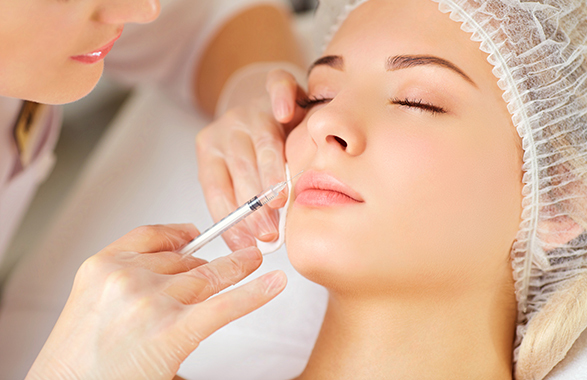 It can also be combined with other treatments such as facials and chemical peels. This is a 15-minute game changer treatment! Don’t underestimate the power of eyebrows and eyelashes and the transformation an eyebrow/eyelash tint can make. Many of us have lighter brows/lashes and they tend to get lost on our face. A brow or lash tint can transform your look and also save you the hassle of filling in your brows or applying mascara each day. Will last 3-6 weeks. Come experience the Pre-Event 60 Seconds Face Lift. This revolutionary treatment will completely smooth-out your wrinkles and take you back in age. It's the perfect "quick fix" before any event, completely safe and painless. Results will last up-to 10 hours or until you wash your face. A great add-on to any facial!